That’s right, listen to I-92 with Greg Thomas during the 4-Wheel Drive at 5 to play! They it works, Greg will play the end of a song. Then, be the 5th caller and if you correctly identify that rear end, artist and title, you’ll become an instant winner! To help your chances of getting through quickly, save the I-92 WLWI studio number on your phone. That number is (334)860-9200. 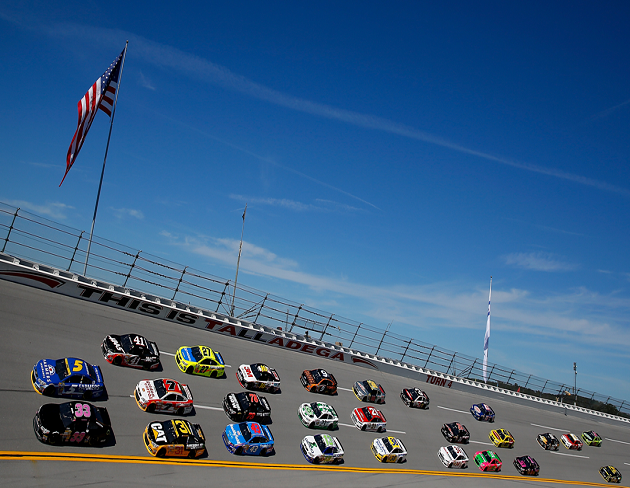 All daily winners will pick up a pair of tickets for the Saturday Talladega. The MoneyLion 300 on Saturday, April 27th. All daily winners will be entered to a drawing to also win a pair tickets to the Sunday race. The GEICO 500 on Sunday, April 28th. Those Sunday tickets will also get you into the Saturday night infield concert, featuring Granger Smith! So, keep an ear out to play, “Who’s Rear End Is It?” It’s happening on the ride home at 5 all this week on Montgomery’s #1 for New Country and lots of racing tickets… I-92 WLWI! All things Talladega is just a click away at TalladegaSuperSpeedway.com (click here).